This came for me over a week ago, and my Hada Labo collection has grown yet again! 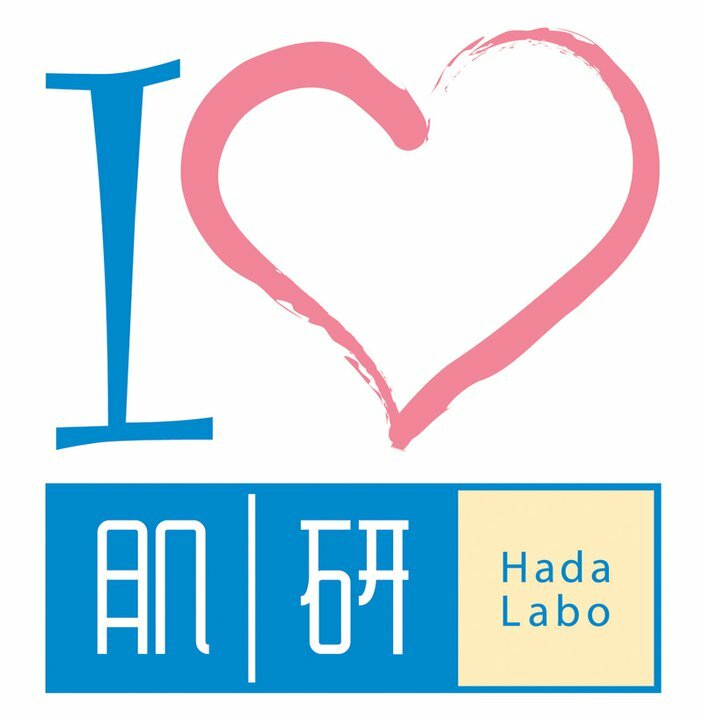 This is my 6th Hada Labo post since 2011! 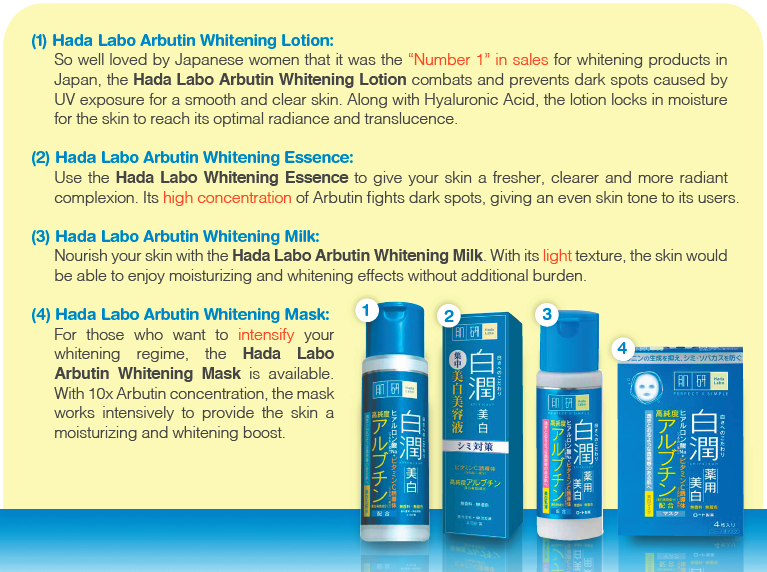 You’ve read about the hydrating lotions, well here’s one with whitening properties, Hada Labo’s new Arbutin Whitening Lotion. I believe there’s a misconception when it comes to whitening products, many think it’ll make your face white, literally, but that’s not the case! No, you’re not going to look a ghostly white after using whitening products. 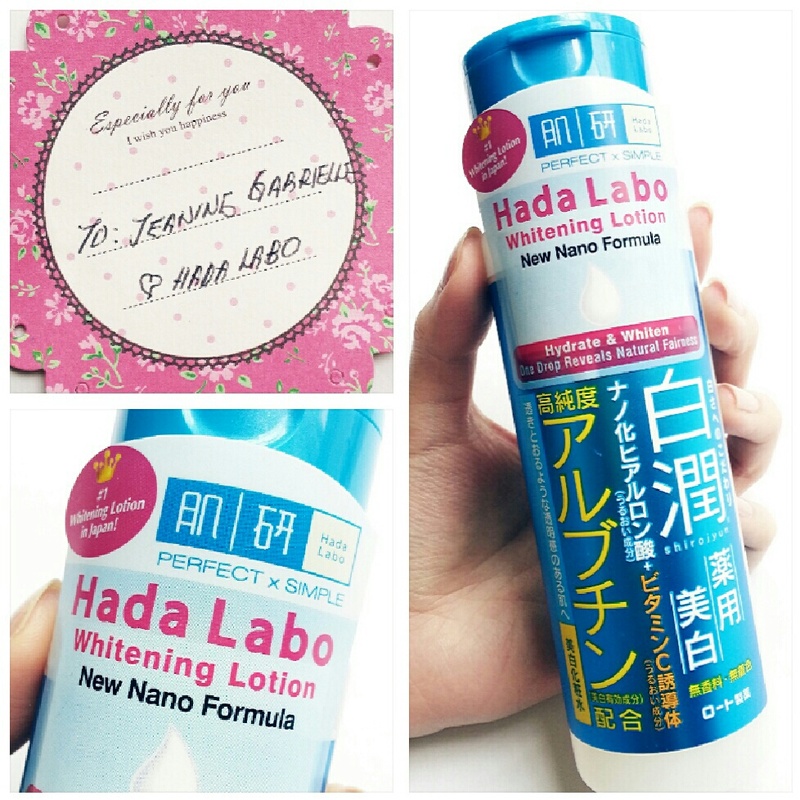 Hada Labo’s whitening lotion delivers 3 benefits in one step with Arbutin, Vitamic C and Hyaluronic Acid. Arbutin is an extract from the bearberry plant, widely recognised as a “beautification plant”. It’s natural whitening properties enhances the skin’s fairness and helps to fight dark spots and renew dull skin to reveal clearer, fairer skin. Vitamin C enhances the skin’s fairness while it repairs dry, dull skin caused by exposure to UV rays. Needless to say, Hyaluronic Acid deeply hydrates your skin! Compared to the SHA Hydrating Lotion, this one has a more watery consistency. Within seconds of application, it is soaked up by your skin! Skin feels instantly revitalised and prepped for better absorption of other products. Did you know makeup goes on better when your skin is hydrated? Your skin will appear smoother when dry spots are taken care of. The whitening range is priced between $21.90 to $31.90. 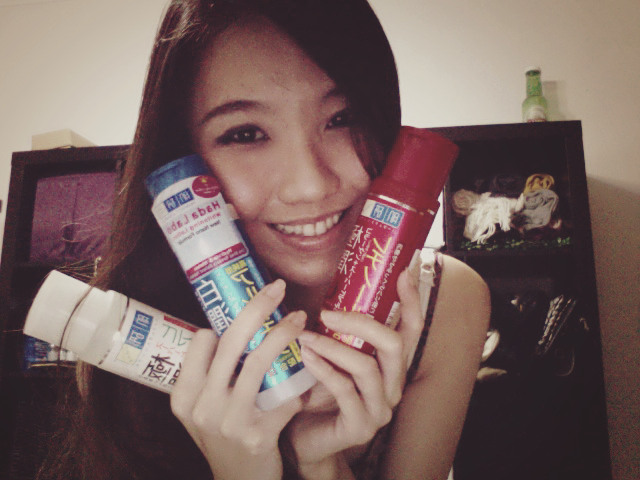 and are available at Watsons, Guardian, Sasa, NTUC Fairprice, Unity and other departmental stores nationwide! 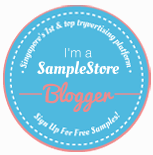 ← OuterEdit’s Flora & Fauna Collab – It’s time to heart!